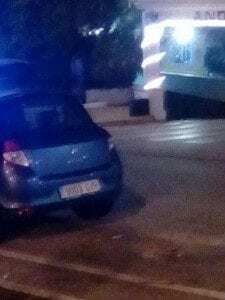 A BOMB scare in Puerto Banus was a false alarm but very mysterious. 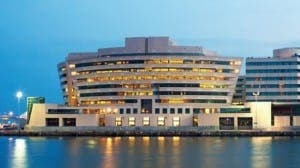 The find came only one day after two other suspect packages were found in Sevilla and Barcelona, where the World Trade Center was evacuated. In Sevilla, the briefcase was reportedly found to have just paper packed into it. Explaining their findings, a spokeswoman for the police said: “It was a false alarm. The incident happened within an hour of an explosion in an apartment in San Pedro, which led to considerable panic among locals and tourists in the area. One onlooker said: “dozens of people came out onto the street after the explosion and there was panic and concern. It was put down to the explosion of a gas canister, which left one man with serious burns and others needing treatment. 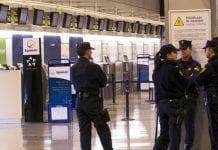 Spanish officials have bolstered security measures across the country to keep people safe during the Christmas and New Year period. The country remains on a high level four terrorist threat alert. Tonight, for the Cabalgatas de Reyes parades, trucks and buses have been banned in Madrid and Barcelona.